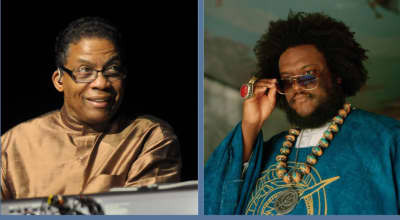 Kamasi Washington and Herbie Hancock are hitting the road together. 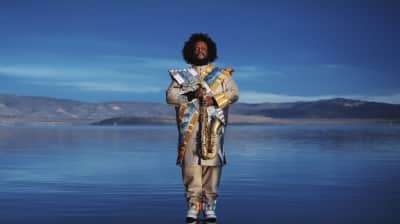 Kamasi Washington's new film will be inspired by his latest album Heaven and Earth. 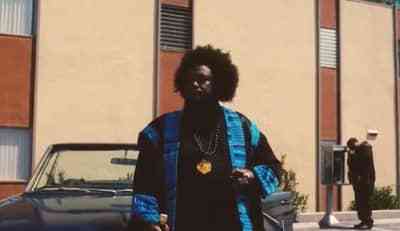 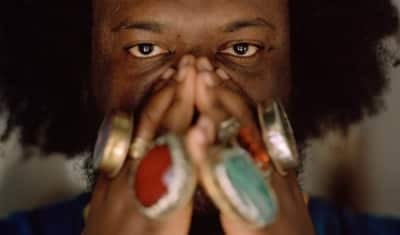 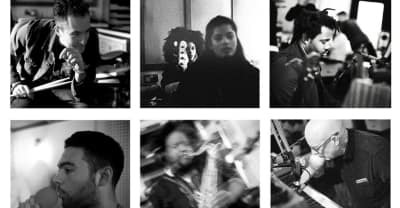 Kamasi Washington released the music video for "Hub Tones" off of his 2018 album Heaven and Earth. 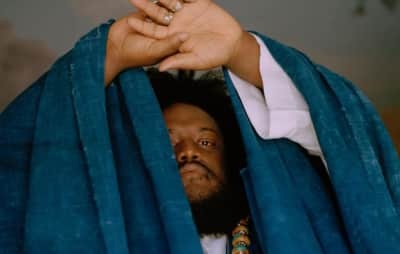 The hidden third disc of Kamasi Washington's Heaven and Earth gets a digital release. 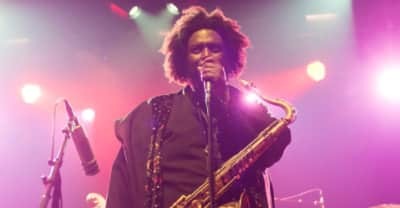 Kamasi Washington releases new album Heaven and Earth via Young Turks. 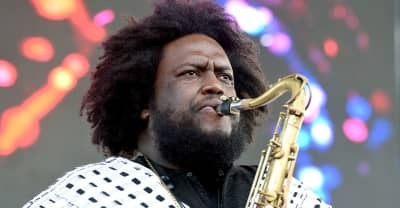 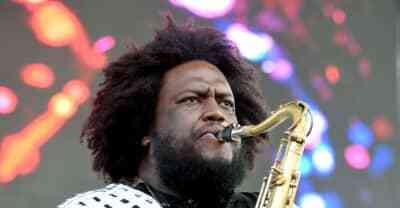 Kamasi Washington details his new double album. 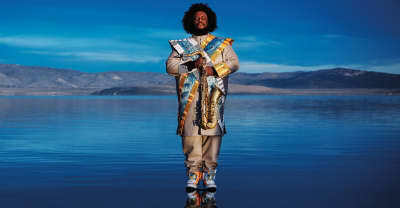 The saxophonist shares his new 6-track EP. 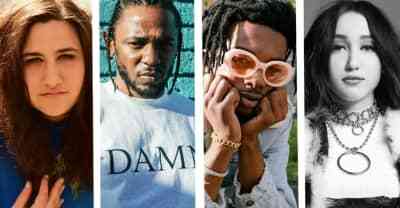 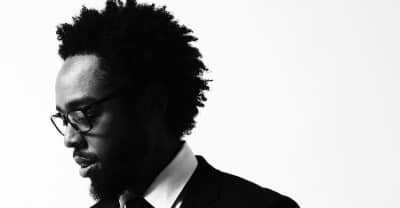 Terrace Martin has formed a new supergroup called The Polyseeds and shared the first single "Intentions" featuring Chachi.